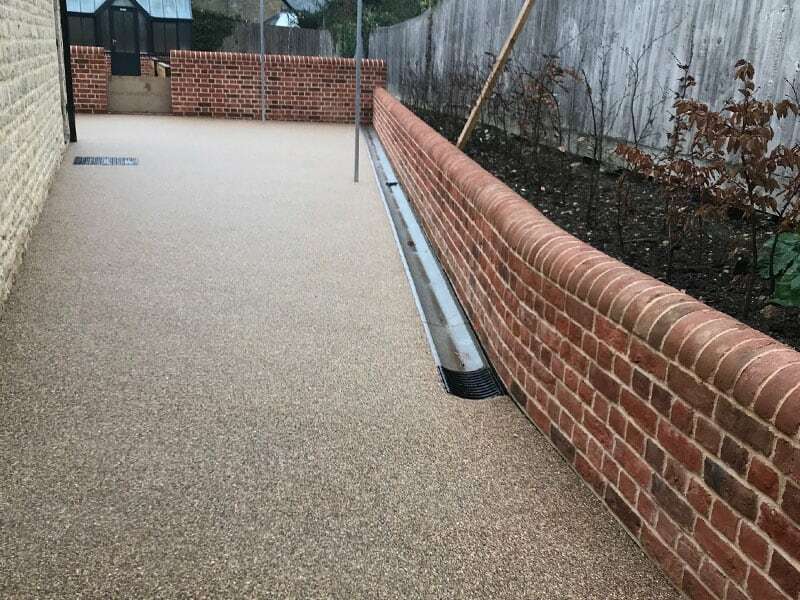 A lovely courtyard area in Northamptonshire was refreshed with a porous, hard wearing and beautiful resin bound finish. The property and surrounding outbuildings have gone through extensive refurbishments and this finishes off the project perfectly. 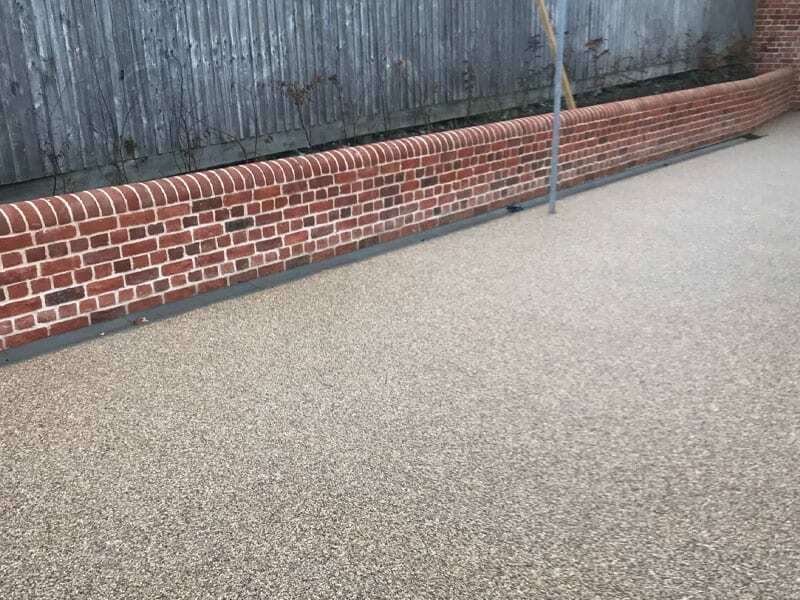 So much so, that we are now to apply resin bound to the driveway. Now taking orders for February so don’t hesitate to contact us.